Are you looking for the cheapest dental implants in the world? If yes, then you are in the right place. 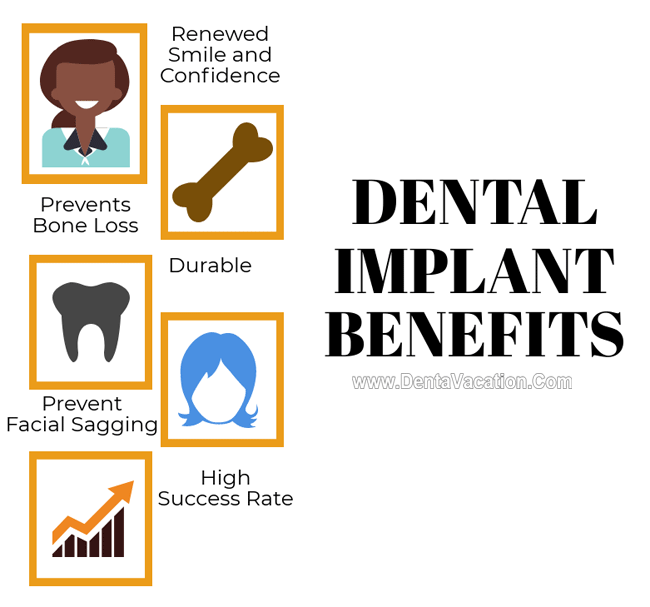 This blog post intends to acquaint you with the different dental tourism destinations you can consider for having your tooth implant procedure for jaw-dropping prices. 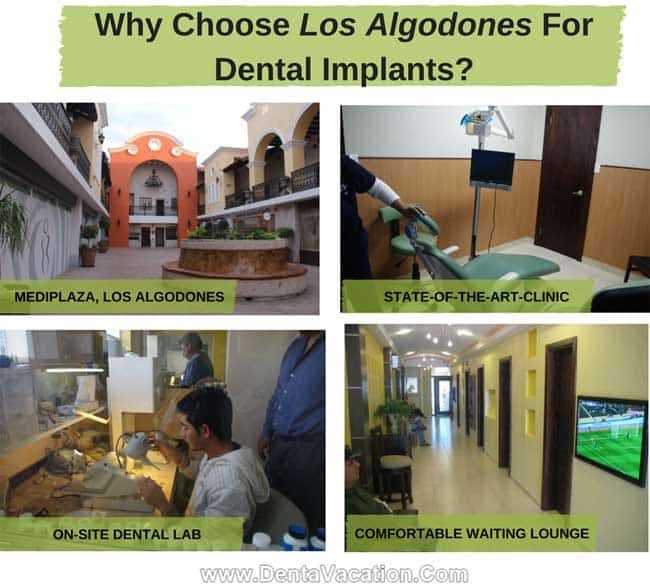 A quaint little town located right across the US border, Los Algodones occupies the numero uno position in the list of Mexican dental tourism destinations. It is just about seven miles from Yuma, Arizona. It is home to several state-of-the-art dental clinics which offer quality and highly affordable dental implants. Its proximity to the United States makes it a hot dental implant destination for Americans. In winters, it is thronged by North American snowbirds looking for cheap dental work. 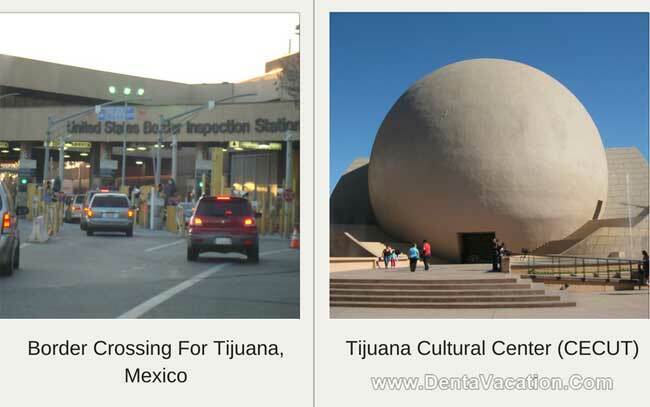 Another Mexican border city, Tijuana is thronged by Americans and Canadians looking to cut their dental costs. Tijuana is just about 17 miles from the Californian city of San Diego. This city is suitable for Californians from San Ysidro looking for dental implants in the US-Mexico border area. Tijuana’s state-of-the-art dental clinics are a major draw for American dental tourists looking to stretch their dollar. Tijuana or TJ as it is popularly known is nearly twenty minutes from the San Diego International Airport (IATA: SAN). The border crossing at San Ysdiro is open 24*7. If you prefer driving, park your vehicle at the US side of the border or drive into Mexico (for which an auto insurance is compulsory). The San Ysidro port of entry – separating Tijuana, Mexico from San Diego, US, is the busiest land border crossing in the world! Our network clinic in TJ is about 20 minutes away from the San Ysidro border crossing. A picturesque resort city, Cancun has been a favorite destination with Spring-breakers. And its enticing beaches aren’t its only claim to fame. 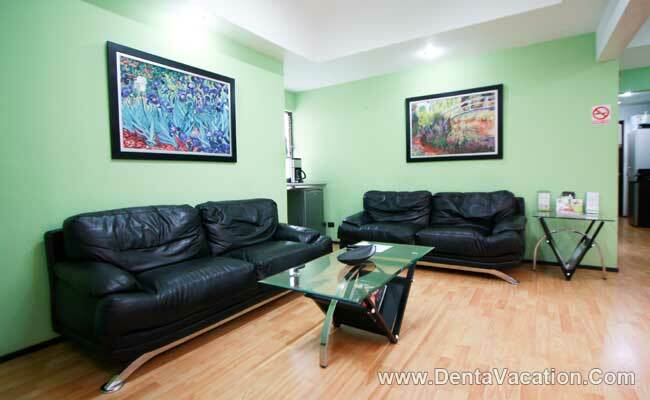 The city is dotted with numerous America-style dental offices which also have US-trained and board-certified doctors. You get a unique opportunity to combine a complete Rest and Rejuvenation experience with a dental implant trip. The splendid Mayan ruins are not very far from Cancun, so you know a holiday awaits you in the Mexican resort city. Cancun is served by its own airport – the Cancun International Airport (IATA: CUN). Our clinic is nearly 20 mins away from the international airport and complimentary transfers are also provided to those coming in for dental implants in Cancun (terms and conditions apply). Another famous beach destination known for its splendid views of the Pacific Ocean, pulsating nightlife, and downtown with complete old-world charm, Puerto Vallarta beckons dental vacationers with its quality and easy-on-the-pocket dental implant options. Ensconced between lush hills, the Bay of Banderas is the place to be in after you have a dental implant session. If you are a nature enthusiast, you are in for treasures as you may catch a glimpse of humpback whales (from December to March) and nesting sea turtles (from May to October). Easy accessibility, safety, and availability of varied medical services make it immensely popular among international vacationers. It is served by its own international airport – Gustavo Diaz Ordaz (PVR). Flights from Canada and the US are easily available to Puerto Vallarta (IATA: PVR). The flight timings are fairly short with direct flights available from the major US cities. 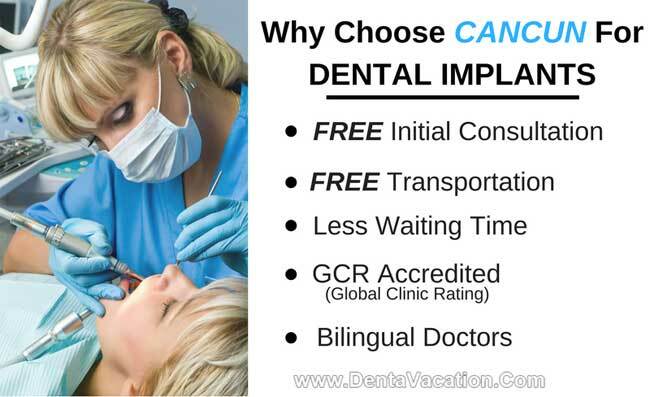 How Much Will Dental Implants Cost in Mexico? Prices Slashed – Contact us now! If you are in for traveling a little more than just a quick jaunt towards the south of the border, then another alternative for some of the world’s cheapest dental implants right in the Americas is Costa Rica. While the low cost of the dental implants is the main draw, you also benefit by getting treated at a self-containing dental center (our network clinic in Costa Rica is accredited by the American Association for Accreditation of Ambulatory Surgery Facilities, Inc. (AAAASF)). You get a chance to devour the beautiful sights and picturesque locales. Regular air connectivity between the major American cities and Costa Rica is another advantage. English-speaking dental staff ensures you have a trip free of any language barriers. The full-service dental clinic we work with is located at a prime location in San Jose, Costa Rica, and is just 11 miles from the Juan Santamaría International Airport. A single tooth implant would cost you about $750 in Costa Rica. That’s almost 70% to 80% lower than the prices charged in the United States. The cost of a tooth implant in Costa Rica starts at $650, compared to $4,000 in the USA. 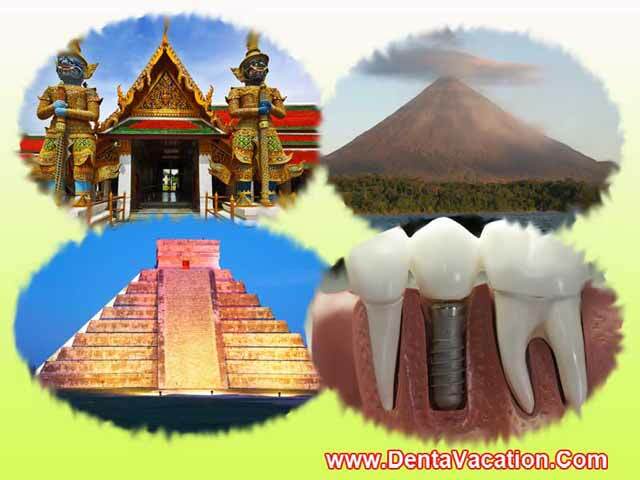 Another unique destination offering you good bargains for dental implants is Thailand. The Southeast Asian country has established itself as one of the dental tourism giants in the world. 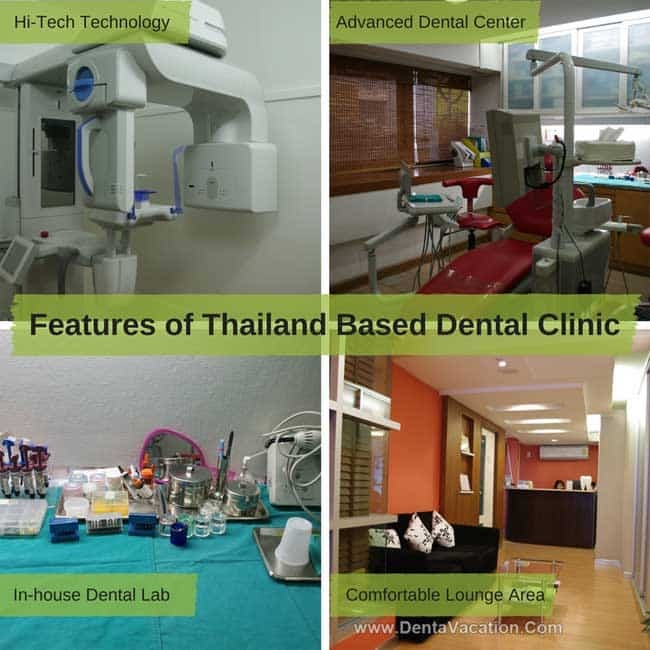 Thailand has numerous modern dental clinics equipped with the latest technology and manned by competent staff. The country receives thousands of dental tourists from all over the world every year, so you know you are not alone. 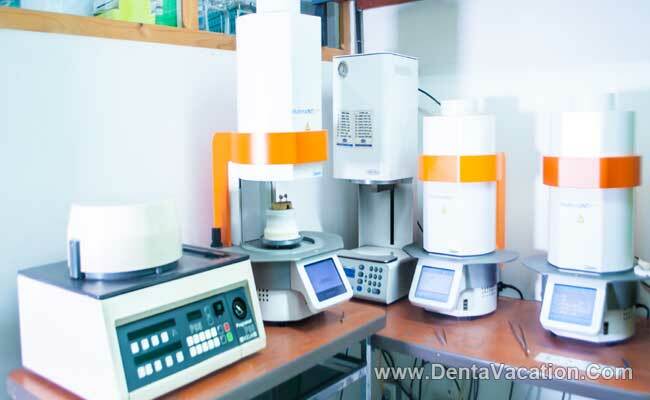 The dental clinics we are associated with in Thailand have their own on-site labs; this ensures your dental implant work gets done without any delays. Thailand is a suitable dental implant option for Australians and New Zealanders because of its proximity to the two countries. Why Choose Thailand for Dental Implants? Our Bangkok-based dental group is part of the Malo Clinic in which individuals can take advantage of their International Patient Guarantee Program. Under the Guarantee Program, follow-up and check-ups can be performed worldwide at any Malo Clinic. Bangkok – The Thai capital is not just a hub for party revelers but also travelers looking to refurbish their smiles. Enjoy the splendor of the Grand Palace and the bustle of the Chatuchak weekend market after your dental implant treatment. Phuket – Located in the eponymous Phuket Island, this city is known for Buddhist temples and high quality dental work. The city has its own international airport which makes it easy for the dental vacationers to get there. 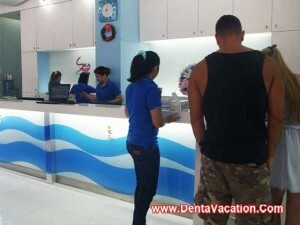 Patong – Another pulsating dental tourism destination located in the Phuket province, Patong beckons dental travelers with its alluring beaches and state-of-the-art clinics offering great dental implant discounts. A single tooth implant would cost you about $910 in Thailand. That’s almost 70% of the average Australian dental implant prices. Your options for cheap yet quality dental implants outside of your home country are in plenty. 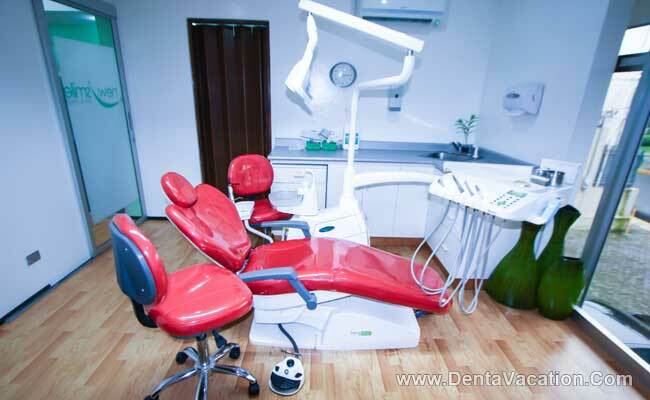 We are associated with leading dental clinics of the aforementioned destinations. Contact us through the FREE Quote-form on the right to have your dental trip rolling. A dental implant can be defined as an artificial tooth root which holds the dental crown, bridge, or denture in place. It is made of a bio-compatible material which fuses with the jawbone. Unlike traditional alternatives, dental implants cannot be taken out of the mouth because they are surgically placed in the jawbone. Most of our clients are happy with dental implants because of enhanced appearance and smile. Read more about dental implant reviews in the testimonial section. Dental implants are termed as close to natural teeth because they mimic the latter. As per the AAID (American Academy of Implant Dentistry), dental implants preserve and stimulate natural bone and prevent bone loss. Dental implants are surgically inserted into the jawbone thus giving lasting results. Denture wearers sure know the pain and uneasiness caused by them. They wobble inside the mouth and sometimes even cause trouble while speaking. 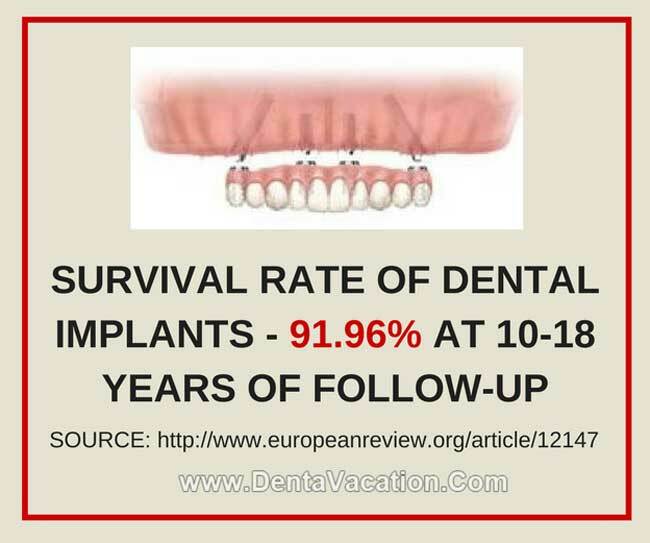 But dental implants are stable and don’t move around in the mouth. Unlike bridges, dental implants don’t need grinding down of adjacent teeth. Instead, they provide a solid foundation for overdentures and alike. When the teeth are missing, the facial skin tends to sag and gives a much older look. But with dental implants, the skin does not sag. Instead, they give a much younger look. If a single tooth needs to be restored then a fixed bridge is frequently used. It is supported by natural teeth and is the most common option to an implant-supported restoration. In a bridge, the replacement tooth is called a pontic and is fixed in between the two crowns. In a bridge, the neighboring teeth are grinded or prepared for receiving a dental crown, whereas, a dental implant is self-supporting and does not need support of the adjoining teeth. A traditional denture is held in place with clasps or adhesives by the adjacent teeth. Although not as stable as dental implants, it still widely used for replacement of missing teeth. Overdentures are referred to as implant-retained dentures. These are implants topped with dentures. Besides being used as a cover or cap for damaged teeth, a crown can also be used to enhance the shape or alignment of teeth. They are available in various materials, such as porcelain-fused-to-metal, gold, and ceramic crowns. DentaVacation attributes its success to the clinics and dental professionals it works with. We facilitate various medical procedures coupled with abundant guidance from our team of professionals. Dental implants can be life changing for those suffering from tooth loss or edentulism (no teeth). They give individuals a second chance for a healthy and beautiful smile. Know more about our network clinics offering the cheapest dental implants in Mexico, Thailand, and Costa Rica. Contact us now!